You've booked the venue, invited your guests and arranged catering, photographers, flowers etc. Wouldn't it be great to wow your guests when you hit the dance floor for the first dance? 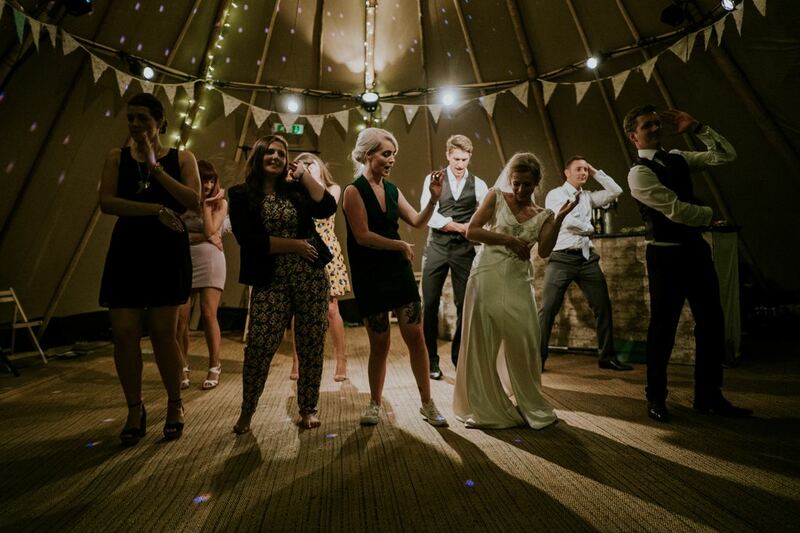 We can help make your day even more memorable with one to one bespoke choreography, hen and wedding group dances, reception entertainment, whatever you need to suit your event and budget. Choreography can be as simple or as complicated as you wish, so depending on your dance experience and your time frame, you can either learn a few basic, impressive movements to so you don't just shuffle around the dance floor, or learn something more challenging, exciting and flash to WOW your guests with, anything is possible! A few other things to take into consideration before getting started is whether there are any restrictions of movement with the Bridal Gown and how much dance space you have to use. Lessons can take place in the comfort of your own home or in a dance studio, on days and times convenient to both parties when you contact us to book your sessions. We would love to help create a first dance, unique to you, so your wedding day is even more special and magical, so we look forward to hearing from you. Please contact us to discuss your requirements and we'll be happy to quote for your bespoke first dance.